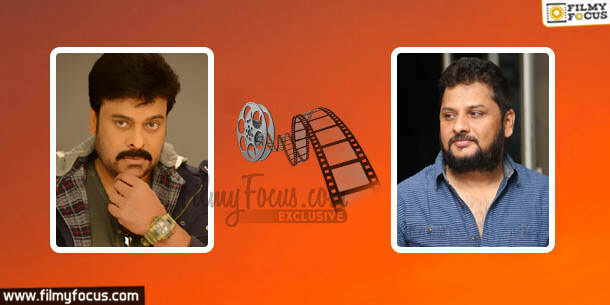 Chiranjeevi – Surrender Reddy Megastar Chiranjeevi waited long time to finalise on the story of his 150th film and also decided to work with V.V.Vinayak even though the director delivered two disasters. 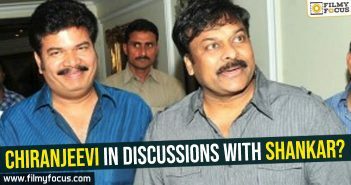 Well the movie became a huge hit and Chiranjeevi decided to give his next film to Surrender Reddy who is an young director in comparison with Vinayak. 151st film of Chiranjeevi will be based on Uyyalavada Narasimha Reddy life story and the team is gearing up to start the shoot soon. Nagarjuna – Omkar Akkineni Nagarjuna is known for working with debutants and young directors very frequently. At times, few of his decisions did backfire but most of the time he has been successful in identifying the talent of a storyteller. 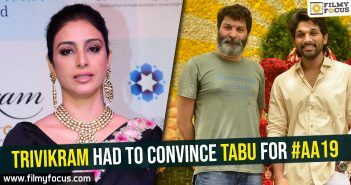 Omkar made Raju Gari Gadhi as his second film to prove himself and he now got a chance to work with Nag on the sequel, Raju Gari Gadhi2. 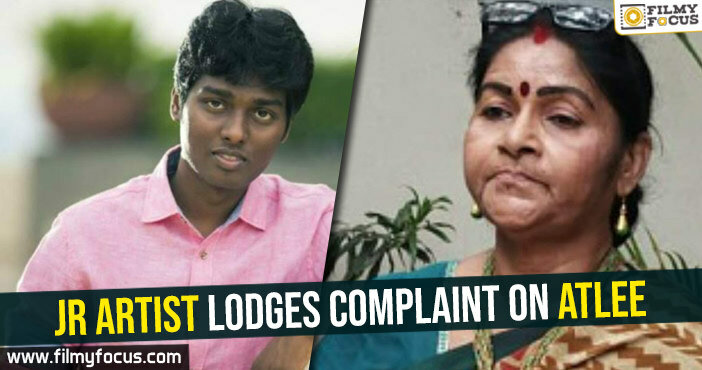 Venkatesh – Sudha Kongara Victory Venkatesh is one hero who will readily experiment once he trusts the person behind the megaphone. 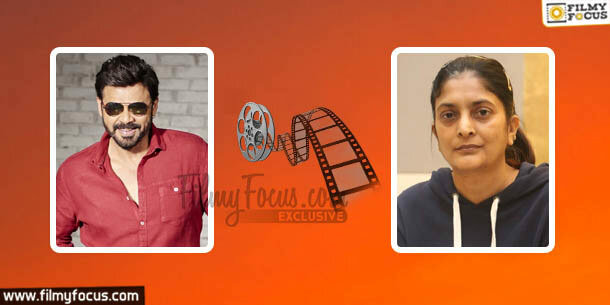 After Drushyam, he once again worked with a lady director in Guru. 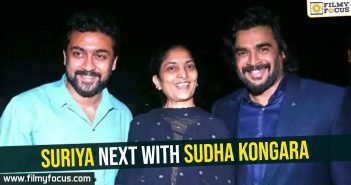 The movie being a remake, of Sudha Kongara’s Irudhi Suttru, Venkatesh decided to go with the same director and did not care for her earlier movie in Telugu being a flop. The resultant film is Guru. 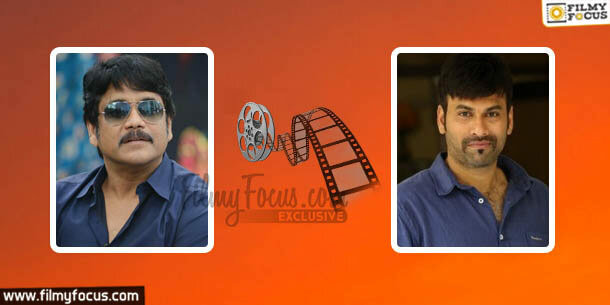 Ravi Teja – Anil Ravipudi Ravi Teja agreed to work with any director who can hell out action and cut. He trusted many in his career to present him in new light. While few succeeded few disappointed him. Still the actor goes with his gut feeling and when Anil Ravipudi who specializes in making commercial movies said he needs to play a blind person in his Raja The Great, he readily accepted. The shoot is going on at full pace. 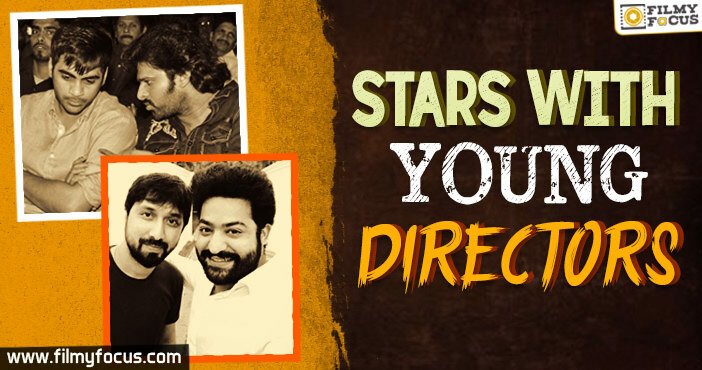 Jr. NTR – Bobby K.S. Ravindra aka Bobby first directed Ravi Teja in his Power. The movie became a box office hit and Pawan Kalyan gave the young writer-director Sardar Gabbar Singh. The movie became a disaster and many thought the young director’s career ended there. But Jr. NTR listened to his Jai Lava Kusa story and took it up on their home banner, NTR arts. 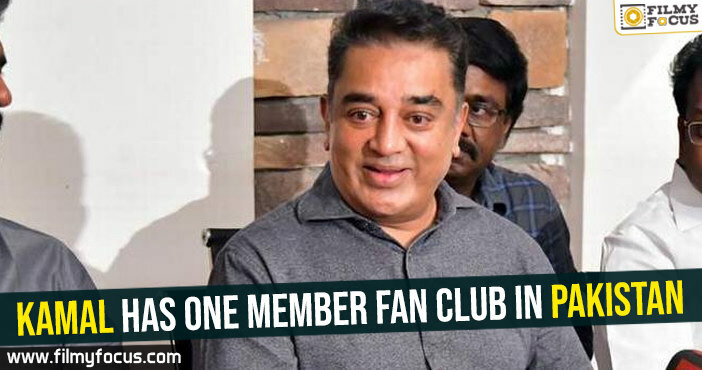 The young director is thrilled about the opportunity and he is giving it everything he has to prove his talent once again. 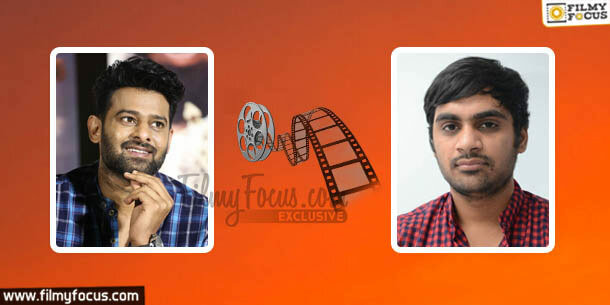 Prabhas – Sujith Sign Sujith Sign is a young man, all of 25 years of age and Prabhas chose to work with him for his next. Sujith just made one movie Run Raja Run and Prabhas trusted in his ability to tell a story. The new movie titled Saaho will be made on the budget of 125 crores and it is huge risk for any actor after Baahubali kind of a success to go with a young director of just one film old. 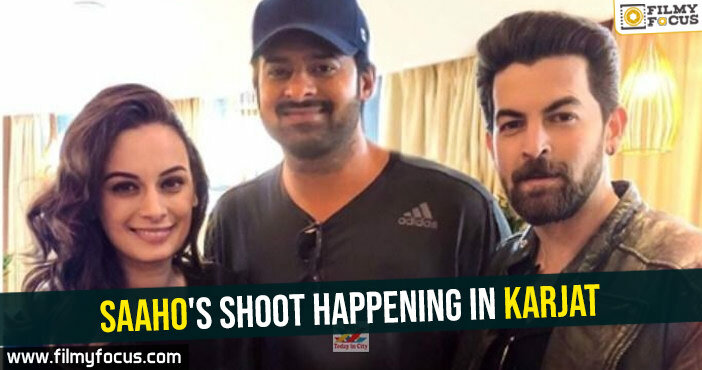 Prabhas just laughs off saying the director can handle it. 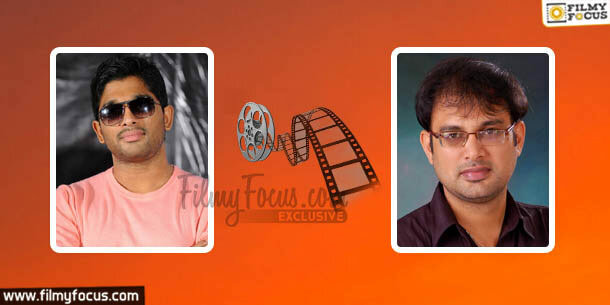 Allu Arjun – Vakkantam Vamsi Allu Arjun decided to go with a debutant director in his second movie. 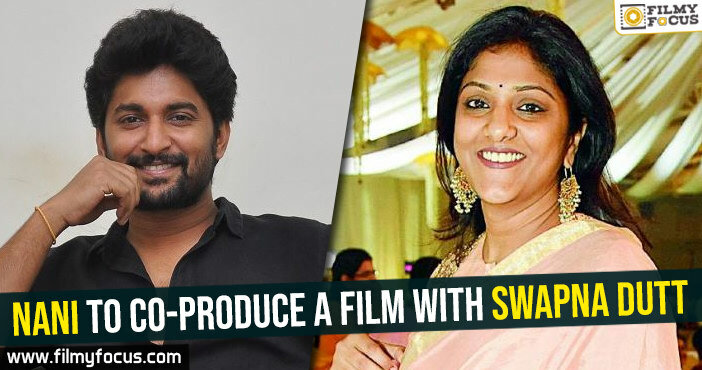 His career changed after the movie, Aarya and since then the actor decided to give chances to young directors whenever he saw a possibility. 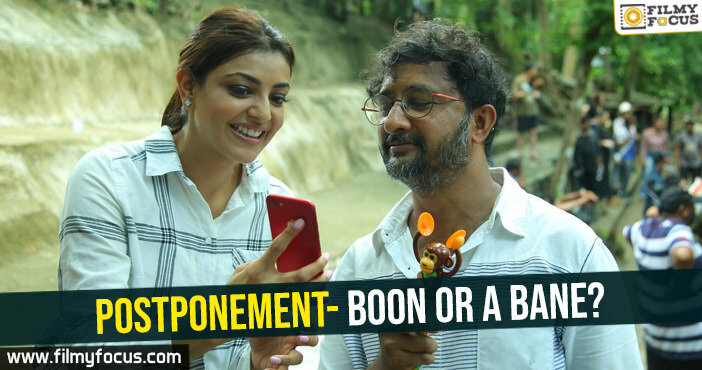 Now, even though he is in a success streak, he decided to go with debutant Vakkantam Vamsi trusting his script.